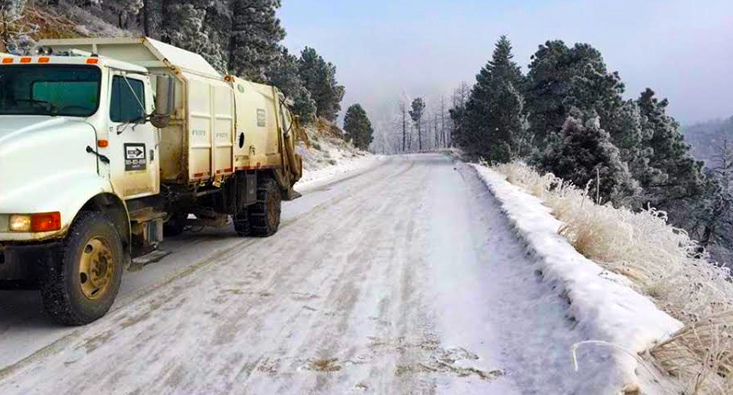 Keeping our Local Colorado Communities Clean! Over 23 years of waste hauling experience! 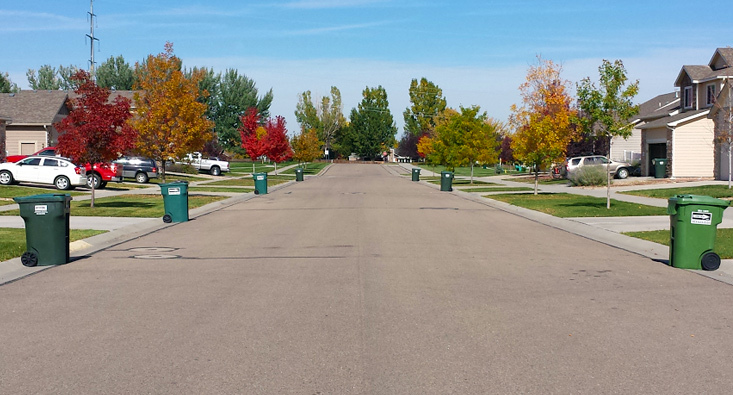 We offer curbside regular residential refuse and Single Stream recycling options. Large and Small business refuse and recycling options. 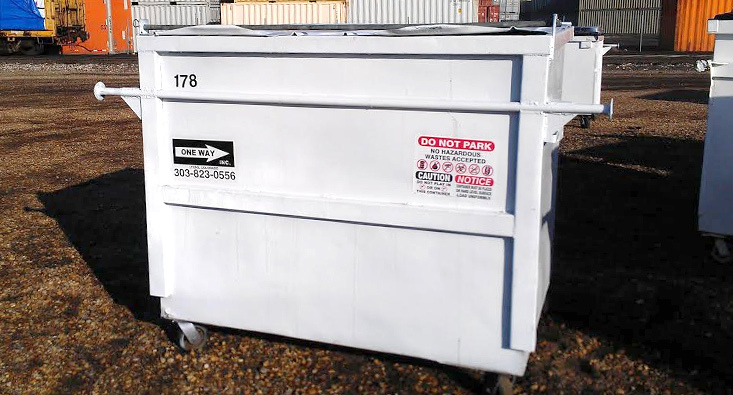 Small and Large Dumpster options built to suit long term and short term projects. Your Local Disposal Company, Built by you! Family owned, Locally operated, customer designed. 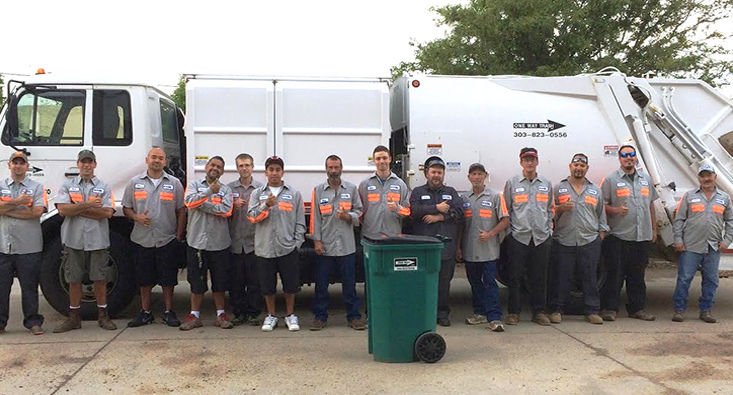 At One Way Trash, providing great service is more than just words… it’s what we do. 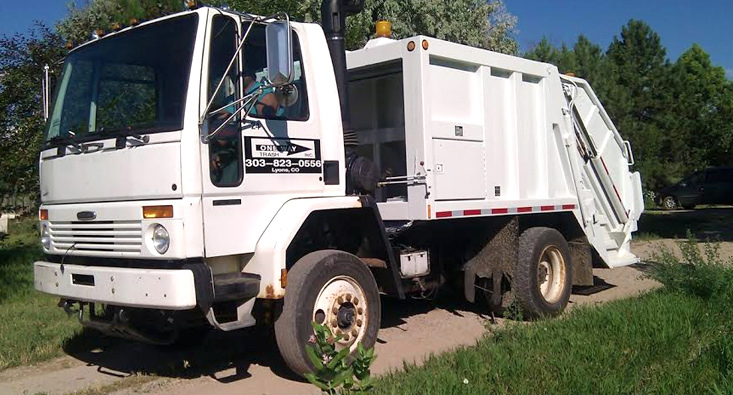 We focus on providing the best in waste removal, with customized options to make your refuse removal experience . Since 1993, the Mahoney family has been committed to providing superior trash service, disposal services, garbage removal, recycling service, and waste management for homes, business, commercial, and industrial applications. Serving more than 150 communities in the Colorado front range area, we offer the personalized attention of a family owned business, and are devoted to serving these communities through personalized quality service. 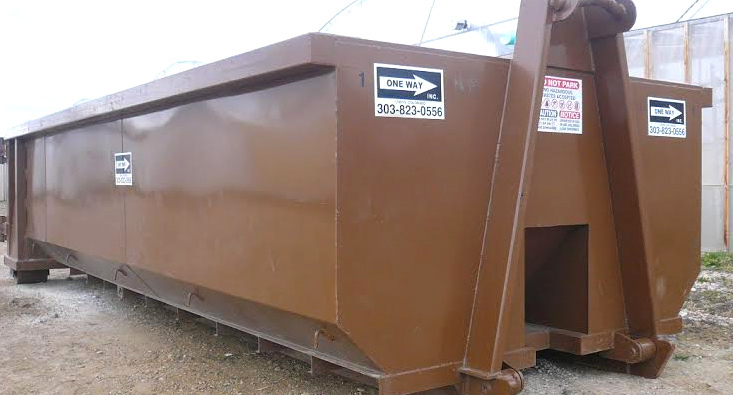 Contact us today for a customized, reliable waste management, recycling, or dumpster quote. PROUD TO SUPPORT OUR LOCAL COMMUNITIES. LET US KNOW HOW WE CAN HELP YOU!